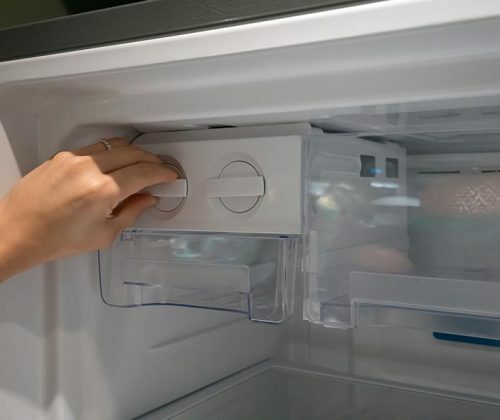 Get your Ice Maker Repair now, because we know how it feels like, drinking your favorite beverage without Ice. We fix all Major Makes and brands. For example, Subzero, Viking, Thermador, Dacor, Electrolux, BOSCH, and Hoshizaki. Also, Samsung, LG, Kitchenaid, Kenmore, Whirlpool, Maytag, Admiral, Amana, and much more. Furthermore, we offer our services throughout the Greater Houston Area covering, Houston, Spring, Woodlands, Kingwood, Conroe, Montgomery, Magnolia, Katy, and Cypress. Even more coverage to Richmond, Rosenberg, Sugar Land, Missouri City, Pearland, Pasadena, Clear Lake, and Kemah. The brand names we service consist of Amana, Bosch, Electrolux, Frigidaire, General Electric, Jenn-Air, Kenmore, KitchenAid, LG, Maytag, WestingHouse, Haier, Samsung, LG, Dacor, Subzero, Thermador, Viking, GE Monogram, Whirlpool, Wolf and more … There are lots of issues that can develop to interfere with the functions of your Ice maker Assembly line. Sub-Zero , Viking, Thermador, Hoshizaki, Scotsman, Dacor, and U-Line. Kelvinator, Ice-O-Matic, Kenmore, Admiral, Electrolux, Kitchenaid, Whirlpool, and Maytag. General Electric, Frigidaire, Haier, Avanti, BOSCH, GE, , and GE Monogram.